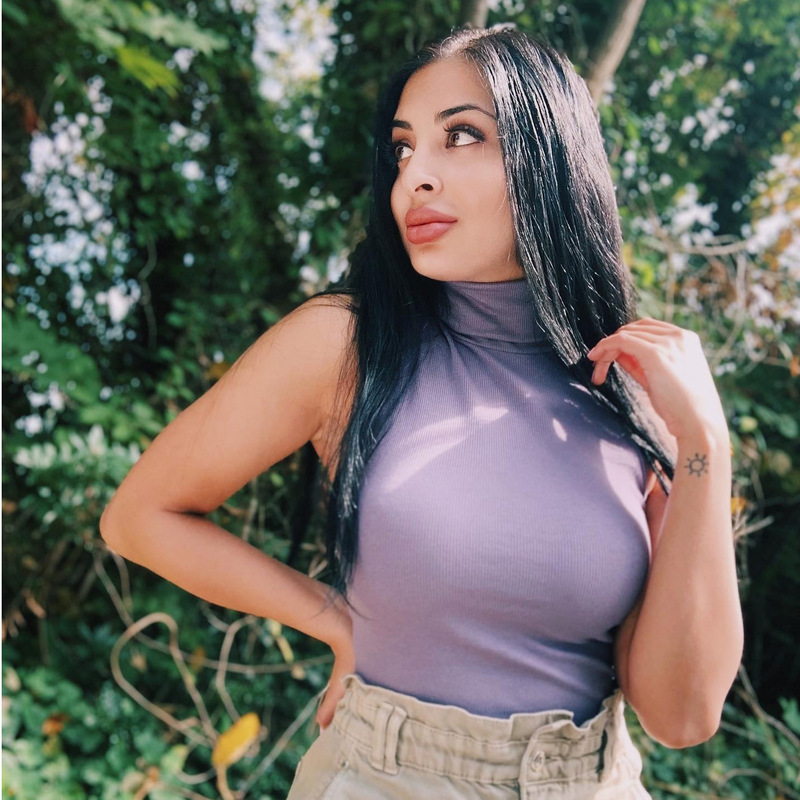 Safeeya is a graduate of BCIT's Broadcast Journalism program, and loves writing about all things fashion, pop culture and lifestyle. A professional dancer for over 10 years, she also finds joy in travelling, baking, Beyoncé, and exploring Vancouver with her camera. From strolling under hundreds of twinkling lights to ice skating on top of the mountain, we’ve rounded up some of our favourite wintertime activities, so all you have to do is bundle up, grab a cup of cocoa, and head out the door. 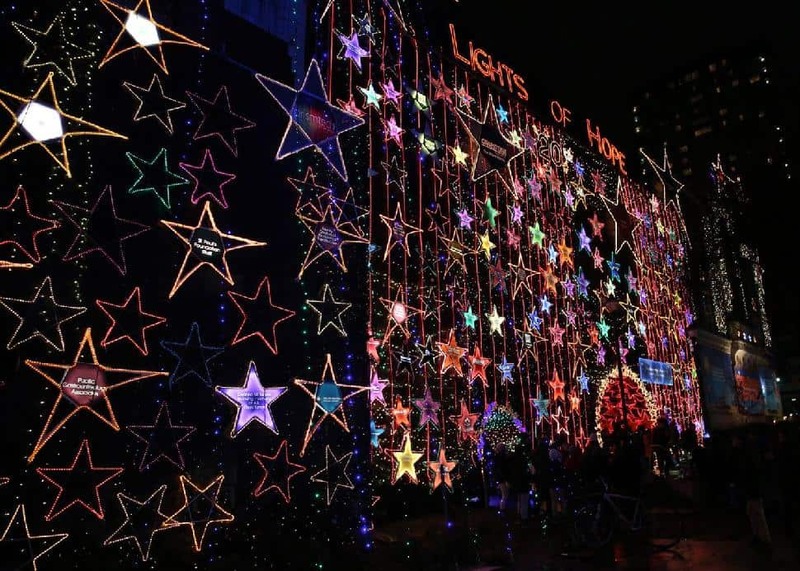 Facebook/Help St. PaulsSupport the St. Paul’s Hospital Foundation at this heartwarming community event where a display featuring 10 kilometres of Christmas lights and hundreds of donation stars will shine to mark the holiday season. Enjoy fireworks, food trucks and performances by the Yamaha Children’s Choir, Vancouver Men’s Chorus and the Lights of Hope Chorus. 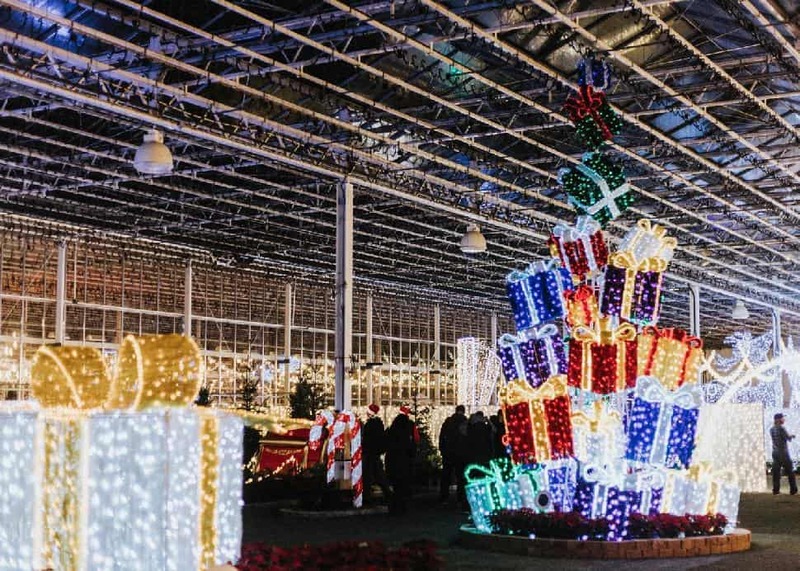 Check out one of the largest indoor Christmas celebrations in the Lower Mainland. 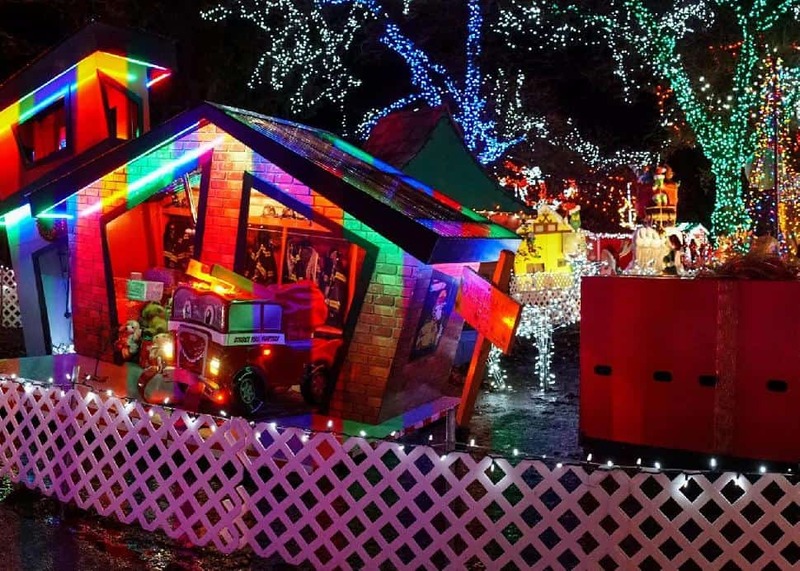 Glow is home to a variety of attractions, including a holiday market with over 40 vendors, local food trucks, interactive lights perfect for photo ops, LED swings and meet-and-greets with Santa each night. This year’s new addition is the Glow Around the World exhibit, featuring lighted trails and themed rooms from different countries. 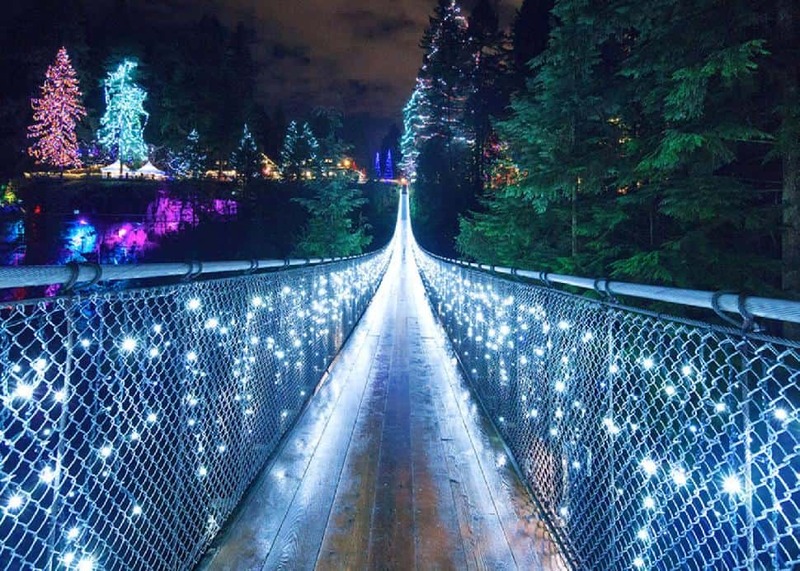 Capilano Suspension BridgeYou’ll be feeling like you’re in a Christmas movie once you witness the thousands of lights across the Capilano Suspension Bridge, along with enchanting festive displays throughout the park. Take different walkways to the top of Douglas firs to see spectacular views of the entire forest, be adventurous and go around the cliff walk, check out the Snowy Owl Prowl (back by popular demand) or simply enjoy some gingerbread making and holiday carols with a live band. Partial event proceeds will go towards supporting the B.C. Professional Firefighter’s Fund. Facebook/Aurora Fest VanExperience a winter wonderland right in the heart of the city at this brand new festival. From a 180-foot long tubing adventure to amusement rides and a frozen river, there’s tons of attractions perfect for friends and family to enjoy together. Make sure to take the kids to Santa’s workshop for story time, check out the marketplace for some holiday shopping, and stop by the entertainment tent for mulled wine and Christmas carols. 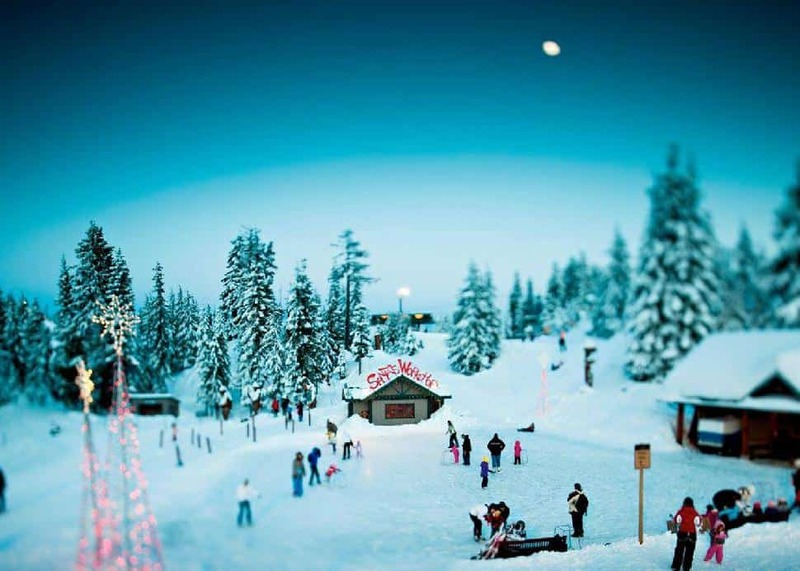 Each year, Grouse Mountain transforms into the North Pole with an enchanting variety of activities. From skating on the 8,000-square-foot pond under the lights, or watching your favourite Christmas movies at the Theatre in the Sky, to meeting Santa and his elves at the workshop, it’s never-ending fun for everyone. There’s also live entertainment, a breathtaking light walk through the trees, a sliding zone, sleigh rides, reindeer ranger talks and more! You’re just one gondola ride away from all the excitement. Jade StoneFor a seventh year, Yaletown's CandyTown fill the streets with Vancouver's only free outdoor Christmas festival. 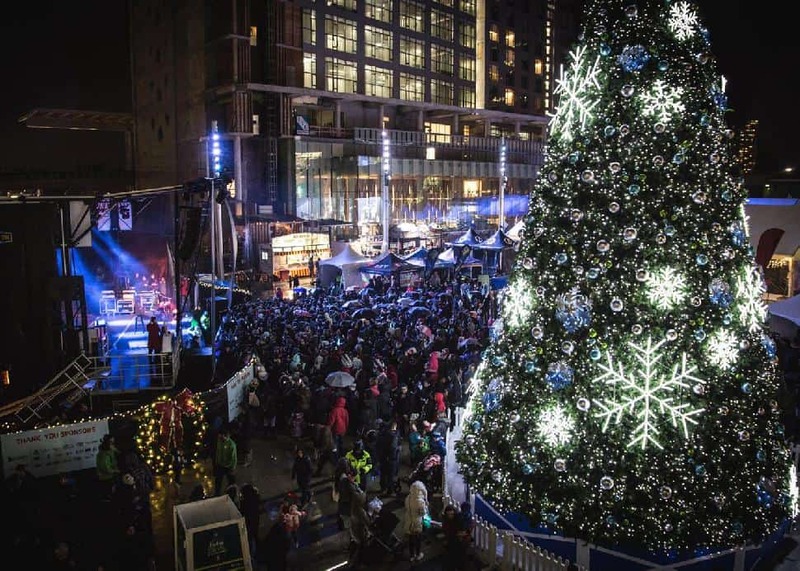 With an expansion to Hamilton and Davie streets this year, the event will feature ice carving, horse-drawn carriage rides, visits with Santa (and the Ice Queen), roving musicians and dozens of local vendors, plus much more "sugar-packed fun." Proceeds benefit B.C. Children's Hospital, Starlight Children’s Foundation and the Rotary Club. Ring in the holidays with hundreds of community members as the giant 60-foot tree lights up the sky on the steps of Surrey City Hall. There’s tons of fun for the whole family throughout the day, including holiday contests, gingerbread cookie decorating, live performances and photo ops with Paw Patrol for the kids. 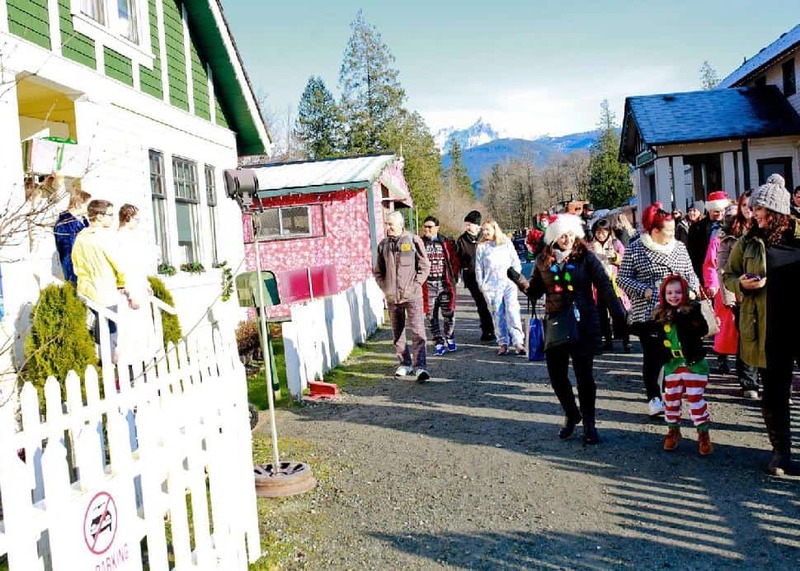 Make your Christmas truly memorable with a ride on the Polar Express in Squamish, where you will get to enjoy hot chocolate, festive treats, Christmas carols and heartwarming stories. Mr. and Mrs. Claus will be waiting for visitors at the North Pole Workshop and Gingerbread Village for more holiday fun. 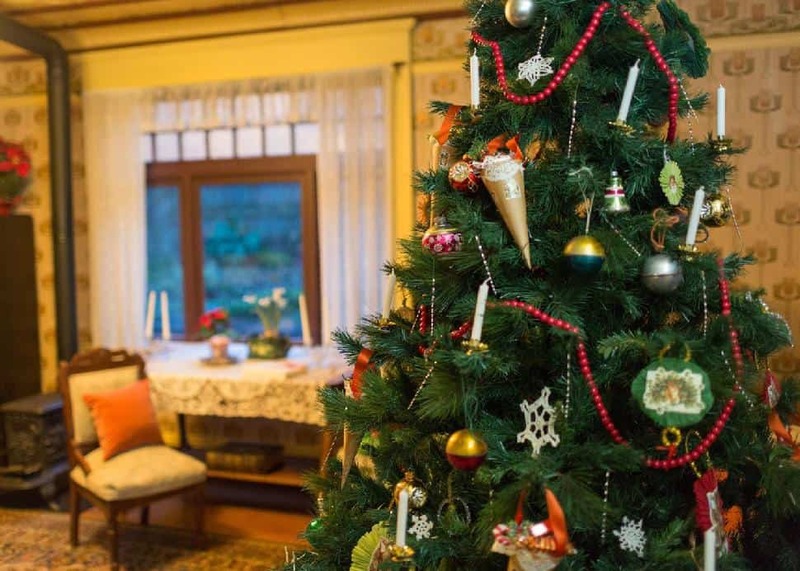 Celebrate the holidays at the Burnaby Village Museum with some old-fashioned fun. Sing along to your favourite classics with community choirs, take part in a scavenger hunt, do some yummy heritage baking, or make Christmas crafts with the kids. There’s also tons of light displays to check out, and a carousel ride to top it off. 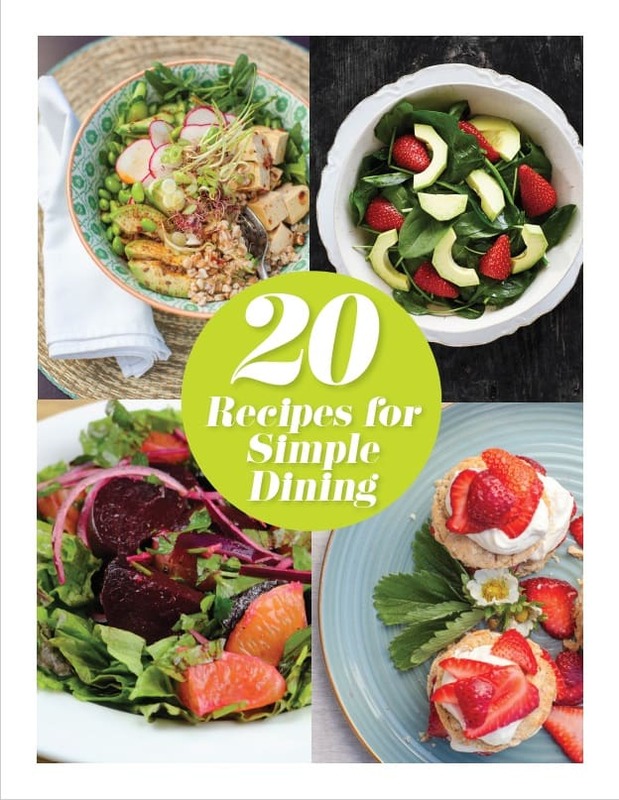 A fabulous way to spend time with your loved ones. 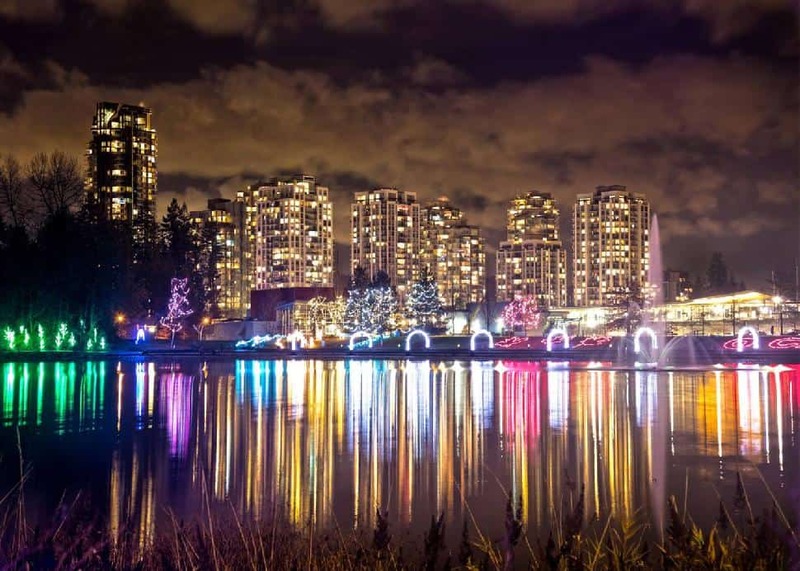 Join hundreds of other festive enthusiasts in the community as the 1.2 km pathway around Lafarge Lake gets lit up for the holidays. Saturday’s kick-off event will feature live music and entertainment, food trucks, crafts for the entire family and more. This free attraction will stay running through the winter season, so you can take a stroll around the water or through different themed areas and illuminated archways whenever you wish. Plus it’s located just steps away from the Lafarge Lake/Douglas Skytrain Station, so you can hop on the Skytrain to ease any parking stress! Facebook/Bright Nights VanCatch a ride on the Christmas train to see close to three million twinkling lights, festive displays and live performances along the way. 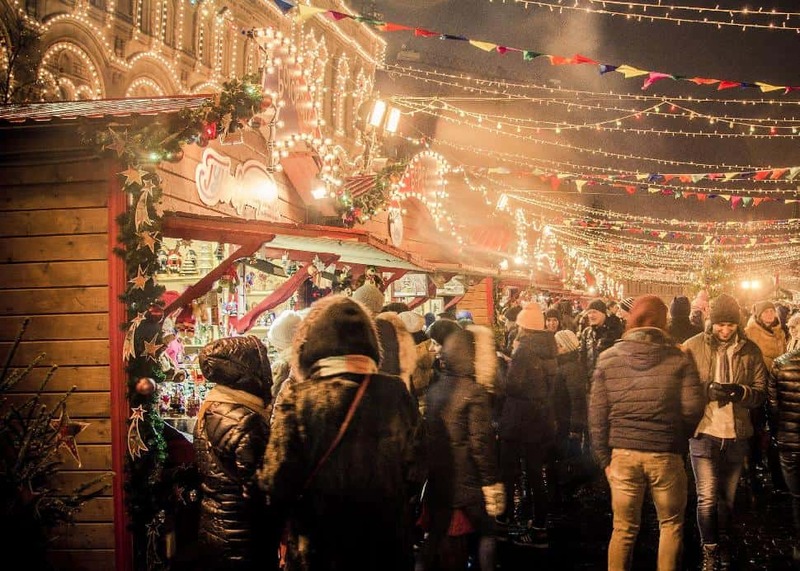 Or take a stroll through the plaza, click some selfies with Santa and his helpers, visit the arts and crafts tents, or snack on some delicious treats. 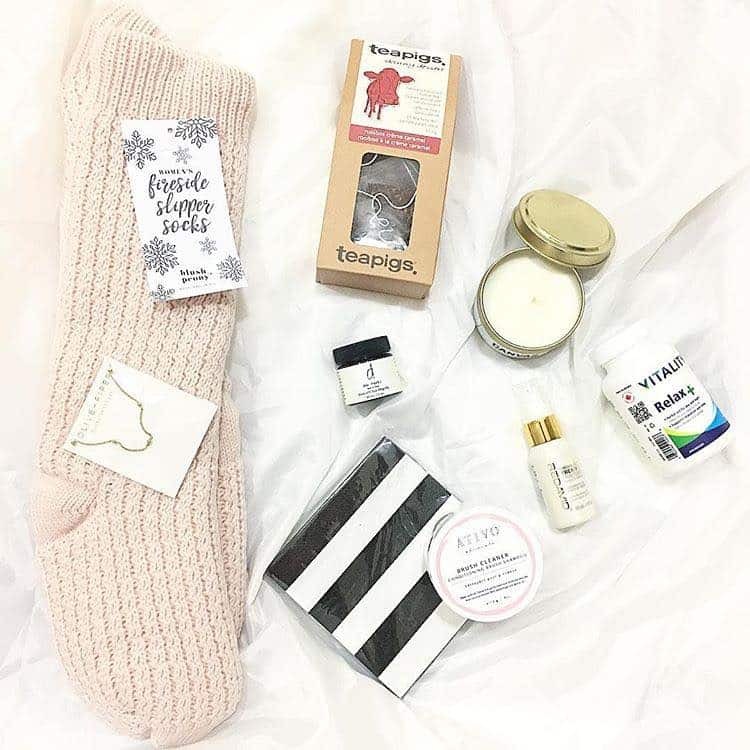 There’s lots to see and do at Bright Nights, and it’s all for a great cause. Donations and a portion of ticket sales will benefit the B.C. Professional Fire Fighters Burn Fund, supporting burn survivors and their families. 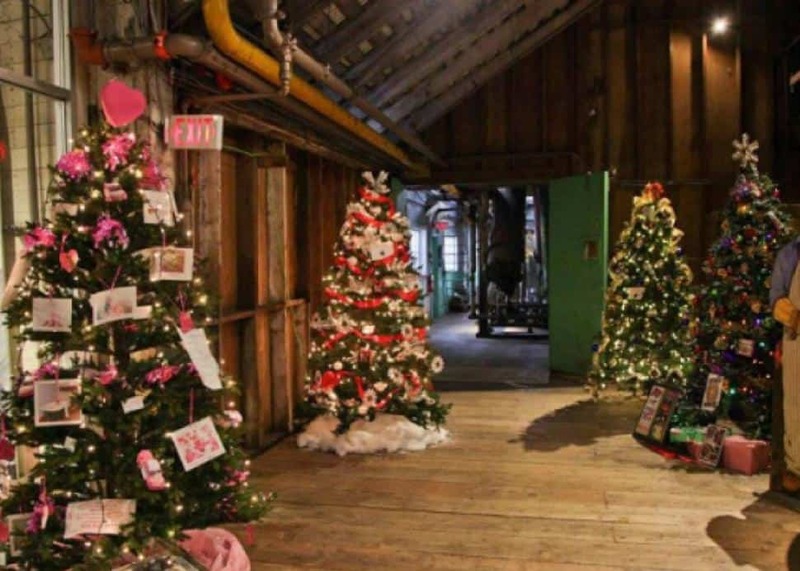 There’s nothing like walking through Steveston Village during the holidays, and The Cannery’s Festival of Trees will definitely get you into the festive spirit. On Saturday, December 1st make sure to keep an eye out for Santa Claus who will be arriving at the Fisherman’s Wharf at 1 p.m. in true nautical style. There’s also a Christmas Farmers Market, at which you’re sure to find a variety of treats and goodies. 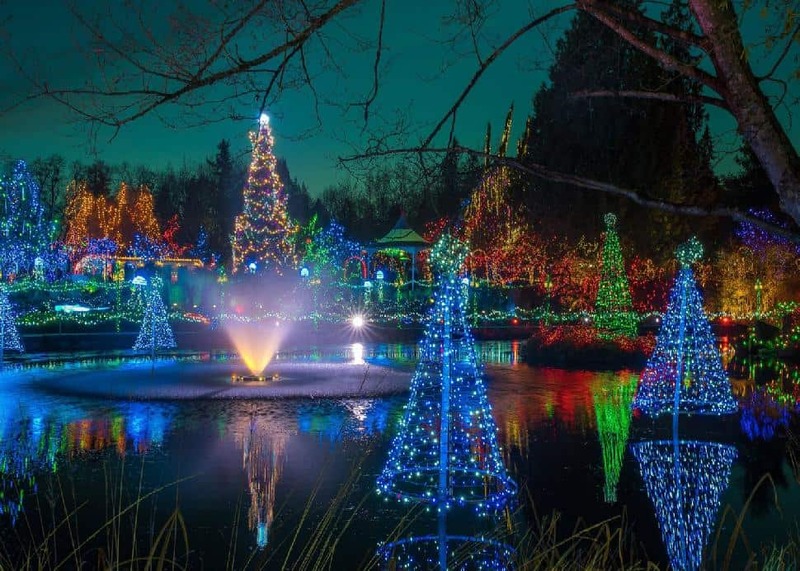 The Festival of Lights is one of the Lower Mainland’s most popular events during the winter months when close to 15 acres of the botanical gardens turn into a magical Christmas attraction. The giant light displays, fireside lounge and carousel ride will definitely have you feeling festive. Be sure to stop by Santa’s Place, light a candle at the Make-A-Wish candle grotto, and spot all the best selfie spots as you stroll. 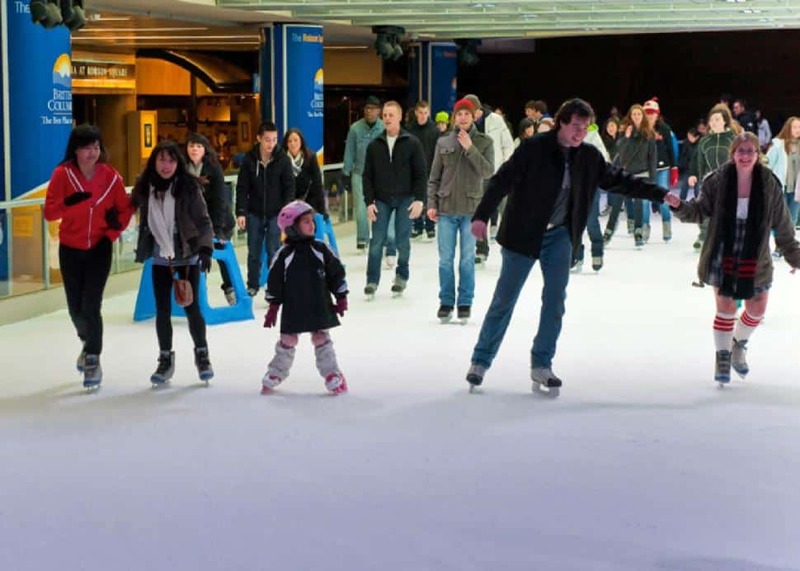 Tie up your skates and have a blast at Robson Square’s ice rink this season. No matter what level you’re at, there’s so much holiday cheer around that it’s a guaranteed good time. Volunteers have cups of hot cocoa and marshmallows to keep you warm, while Christmas carols keep the spirits high, and Santa Clause always makes an appearance too. 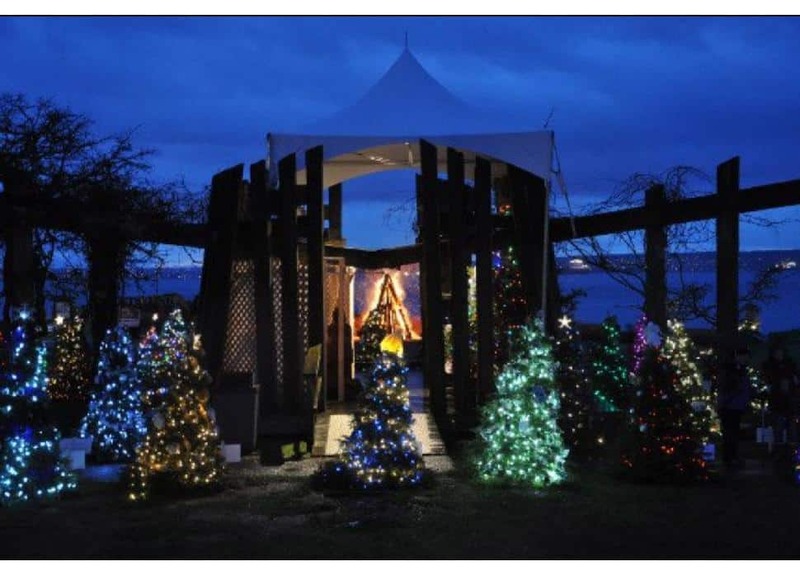 West Vancouver’s Christmas celebration combines arts and culture to raise awareness for homelessness each year. Fully-driven by the community, proceeds go towards supporting the Lookout Housing and Health Society. Enjoy four free concerts at the Festival Longhouse and Nativity Pavilion throughout the holiday season, along with the official lighting of trees in the Forest of Miracles on Saturday, December 1st. Head on down early to this annual holiday event to see Santa Claus arrive in style. 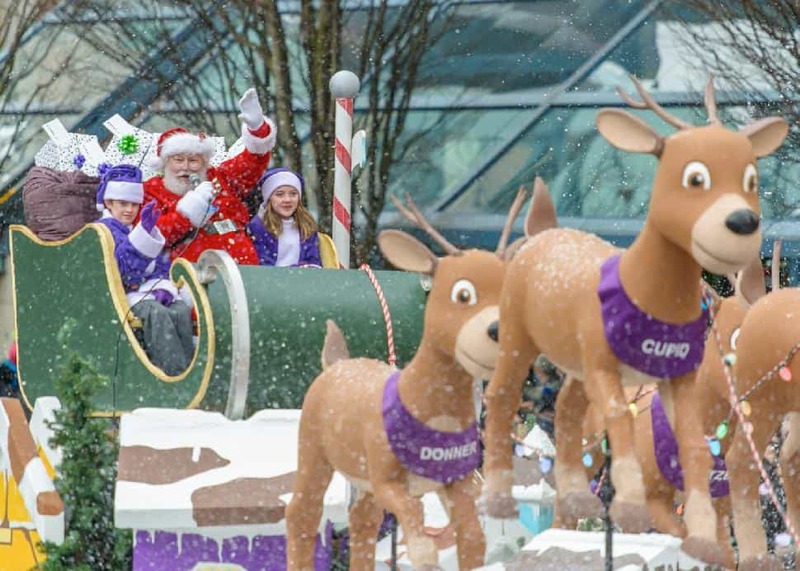 From colourful decorations, to marching bands, energetic performers, and a variety of local community groups, the Santa Claus Parade gets everyone’s holiday season kicked off right. 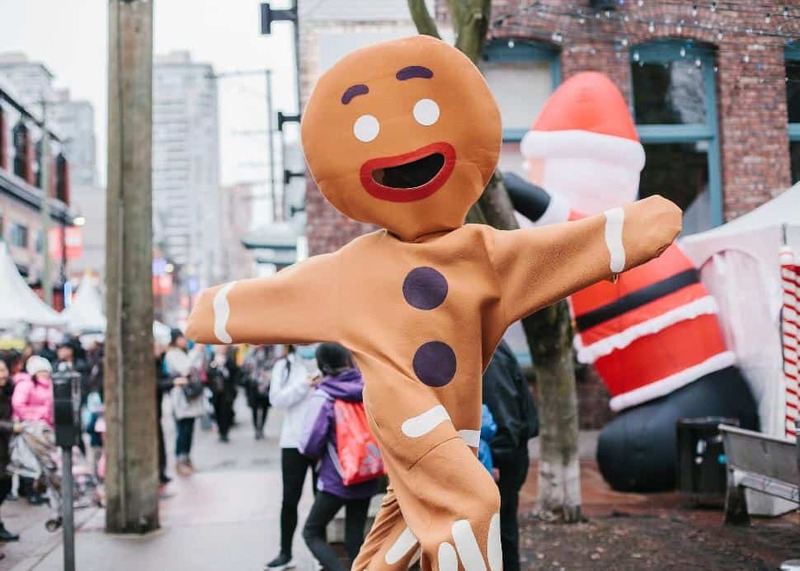 Join in on some pre-festival fun at the Vancouver Art Gallery (North Plaza) from 10 a.m. to noon, and get some photos with the big man himself at the Telus Garden after the parade until 4 p.m.
Facebook/Ballet BCThe province's acclaimed Ballet BC welcomes the Royal Winnipeg Ballet with this holiday tradition. This uniquely Canadian retelling of the classic tale folds in scenes such as a snowy hockey game and a battle on Parliament Hill. With just five scheduled performances, tickets will sell fast! 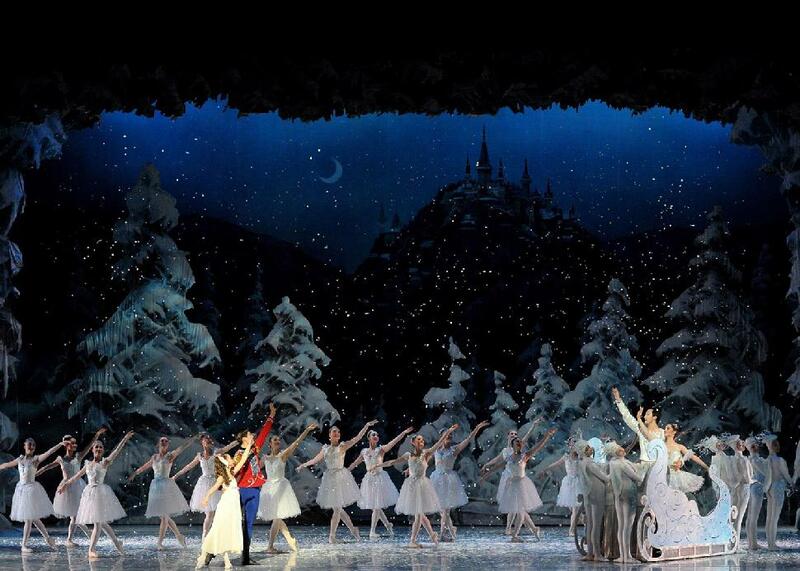 Celebrating its 10th anniversary this year, the Goh Ballet’s classic production of The Nutcracker is one of the most sought-after holiday tickets every year. 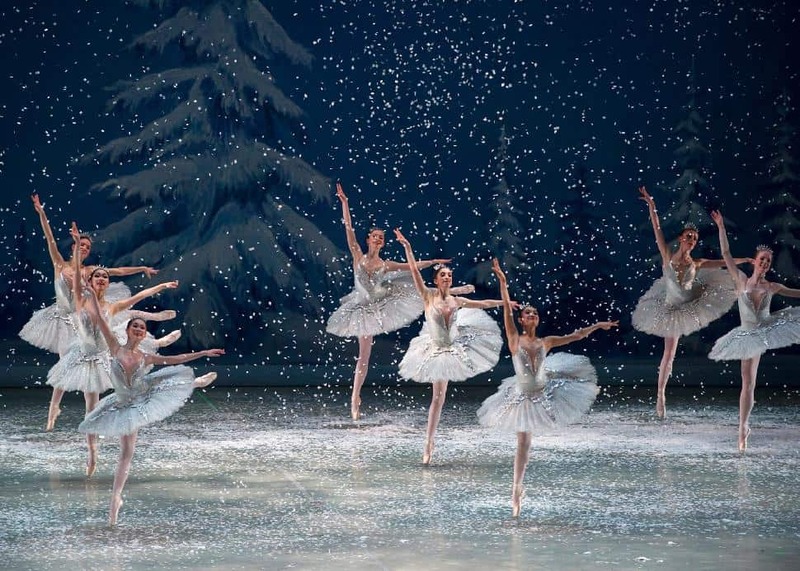 This delightful showcase features over 200 spectacular costumes, sets, world-class dancers, and even the Vancouver Opera Orchestra performing Tchaikovsky’s heart-warming score. Tickets do sell out fast, so make sure to grab yours ahead of time.